Do you want to experience Fellini’s “La Dolce Vita”? 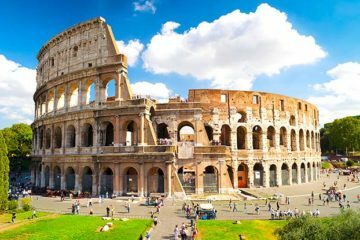 Then our Rome sightseeing tour is the perfect fit for you: on this tour, you’ll be able to explore some of the Eternal City locations that you simply can’t miss while in Rome. To top it off, you’ll enjoy an Aperitivo as the tour comes to an end. 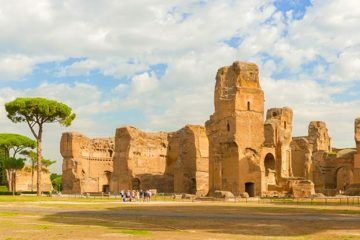 If you’re wishing to experience Rome like local, then you can’t miss this Rome sightseeing tour. 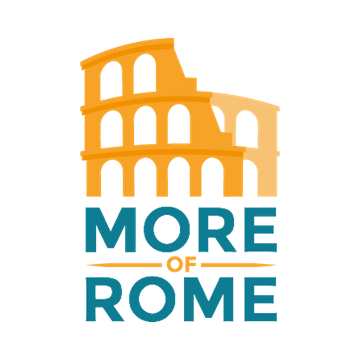 Our expert English-speaking guide will take you on a 90-minute walking tour of the most beautiful sights Rome has to offer, starting from the romantic atmosphere of the central neighborhood Rione Parione, to the spectacular view from the most important hill of Rome. The exclusive experience you will get from this sightseeing tour is guaranteed due to the size of our groups (maximum 15), and the personal touch our guides show on every occasion; headsets are provided for groups of more than five people. 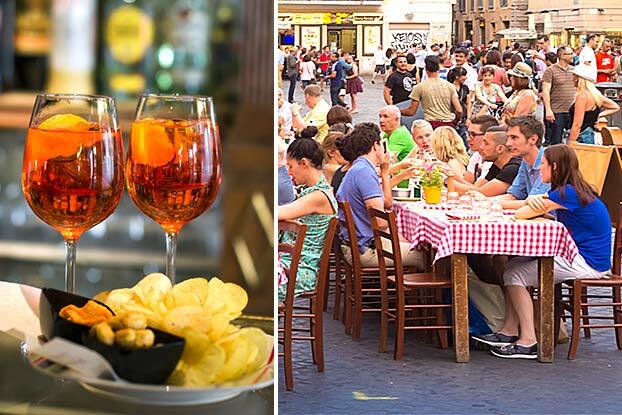 At the end of the tour, you’ll be able to sit down in the heart of Rome and enjoy the Italian Aperitivo: drinks, snacks, and chats with friends. This way, you’ll also be able to people watch and learn more about the busy lives of the locals walking around you. Please, keep in mind that the tour involves consumption of alcoholic beverages, so participants must be 18 or older. Let us know in advance about any dietary restrictions, so that we can accommodate your needs in the most efficient way possible. Our guide was great, gave us tons of information about the places we have seen and about the foods and drink we tried. The tour was great, not too long and not too short just perfect, our guide was friendly and helpful. We took tons of photos especially from the top of Palatine hill overlooking forum. Booked three tours with more of Rome and decided to end our time in Rome with the happy hour tour. Great company and very knowledgeable and friendly guides. Would strongly recommend! 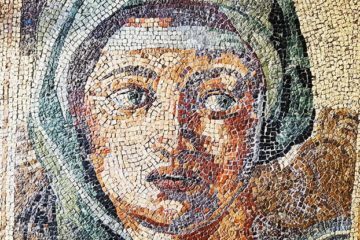 Roman happy hour is so much fun. Live la dolce vita, take this tour! So much better than we expected. We were 7 in our group so the atmosphere was just great. It was just like going out with old friends. Our local guide was just great and he made this experience truly unforgettable. Aperitivo tour was amazing! 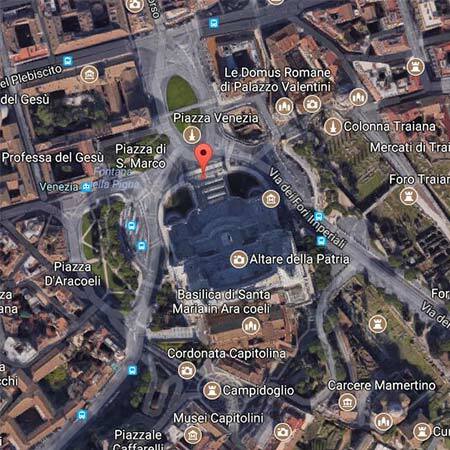 This tour combines a little bit of everything, great piazzas and off the track places and ends in a very lively square in the centre. We loved our guide and even made friends with a couple from our group. The drinks and food were fantastic. Great experience.